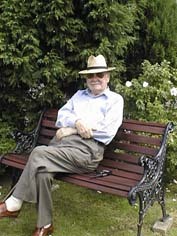 Day care for an elderly relative is very beneficial for caregivers and the elderly person. Our services can allow a family member or caregiver to continue working outside the home, or receive respite from the continuous responsibilities of care giving. The option of day care can also delay the need to place a loved one in a home permanently. Day care also can provide benefits to the care recipient. 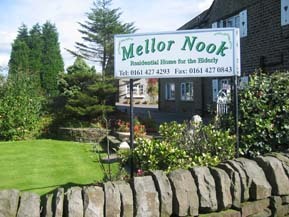 The activities at the Mellor Nook can be stimulating and fun for the individual. Participants have the opportunity to interact with peers, and receive therapy and assistance from professionals.